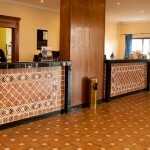 The hotel Vila Galé Tavira is located in the centre of the historic Algarve town of Tavira, with large areas showing an Arab-inspired décor, recalling the ancient people who inhabited the region. 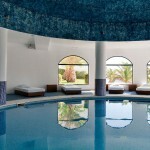 This hotel in Tavira offers spacious rooms and comfortable suites, a restaurant, a bar, outdoor pool, games room, children’s club (Children’s club Nep) and a spa with indoor pool, sauna, Turkish bath and massage rooms. 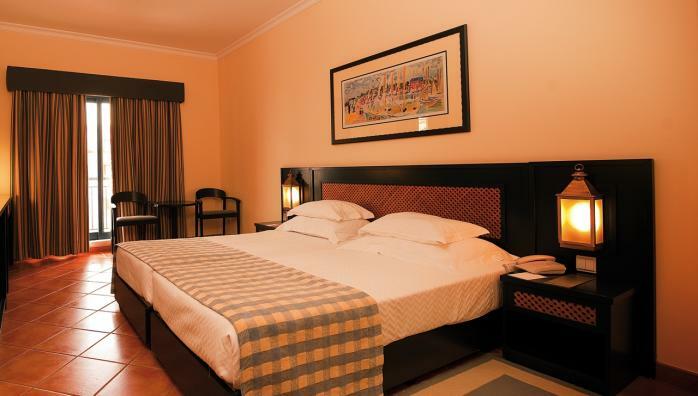 The hotel offers free Wi-Fi access in all areas and large rooms for meetings and events. During your stay at this hotel in Tavira, we recommend a visit to the beaches on the island of Tavira, through a boat ride that you can take on a pier next to the hotel. The Barril beach with access via a picturesque tourist train, as well as the boat trips to Ria are points of interest not to be missed. 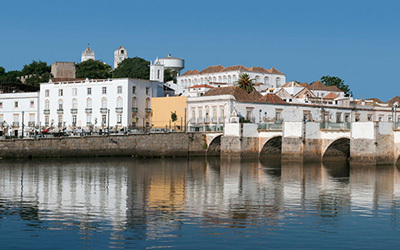 In the centre of Tavira, take time to stroll along the Ribeira Market area, with its shops, bars and restaurants, and taste some of the local specialties. Golfers can play on one of the four golf courses with 18 holes in the region: Benamor Golf, Quinta de Cima, Quinta da Ria and Monte Rei Golf & Country Club. 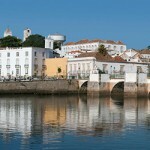 Vila Galé Tavira is composed by a total of 268 rooms. From these, we highlight 6 suites suitable for families.